This course is designed for the general practitioner interested in integrating basic tooth movement principles into their daily practice. Participants will be provided with an overview and practical knowledge of all facets of tooth movement with both fixed and removable appliances. Understanding and basic training in the diagnosis and treatment planning of malocclusions will be stressed. Management for these patients will include the information and training necessary to be able to efficiently use a wide variety of modern state-of-the-art appliances. Proper recognition and management of problems in the developing dentition will be detailed. Attendance in all sessions is mandatory in fulfilling the requirements for this program. 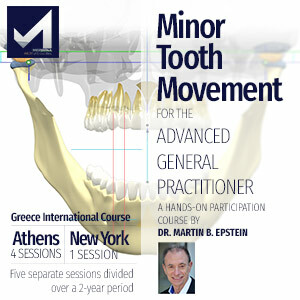 4 Sessions of four days (Thursday-Sunday) at Merimna Institute, Athens, Greece and 1 Session (Tuesday-Friday) at NYU College of Dentistry Linhart Continuing Dental Education Program, New York. Participants has to complete the program in five separate sessions divided over a two-year period. Participants must complete a written report on a topic to be determined by NYU College of Dentistry Linhart Continuing Dental Education Program. Written reports must be typed. Recommended report length is 15-25 pages. A list of scientific references should be included. The written report may be in English or another language if the participant is not able to communicate in English. However, if English is not the language selected, a one-page summary in English must be included. During the final session, participants are required to document and formally present two (2) clinical cases performed and completed in their private practices. Upon successful completion of all program requirements, a Certificate of Achievement will be awarded by NYU College of Dentistry Linhart Continuing Dental Education Program. Please note this certificate program is not applicable to any formal degree program but is an acknowledgement of the participants” commitment to professional growth and development. 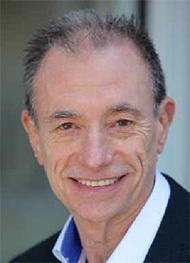 The final decision for fulfilling the requirements is the responsibility of the Assistant Dean for Continuing Education. 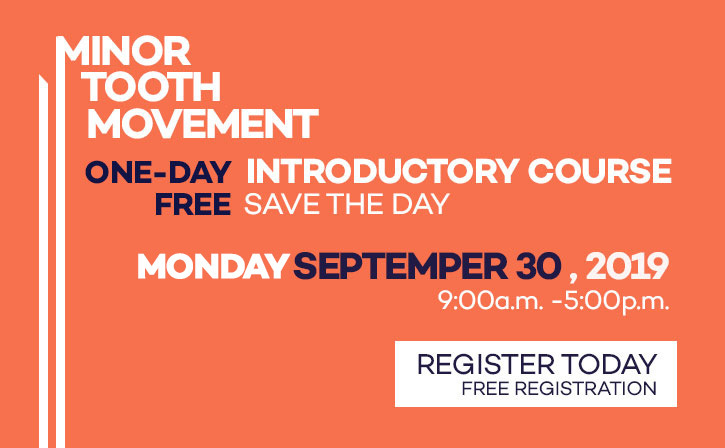 This course is designed for the general practitioner interested in integrating basic tooth movement principles into their daily practice. Participants will be provided with an overview and practical knowledge of all facets of tooth movement with both fixed and removable appliances. Understanding and basic training in the diagnosis and treatment planning of malocclusions will be stressed. Management for these patients will include the information and training necessary to be able to efficiently use a wide variety of modern state-of-the-art appliances. Proper recognition and management of problems in the developing dentition will be detailed. 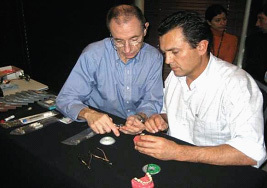 The scope of the course will include intensive hands-on participation with state-of-the-art typodonts that simulate actual tooth movement with a series of interactive models to follow all of the steps to correct a full malocclusion. Flexible models with special shape memory material, removable teeth and the exact brackets and molar bands used in the technique. Participants will learn precision bracket placement techniques and molar banding, archwire selection and fabrication. Contemporary mechanics using light continuous force systems will be discussed in detail. The use of the newer temperature activated shape memory archwires will be explored. 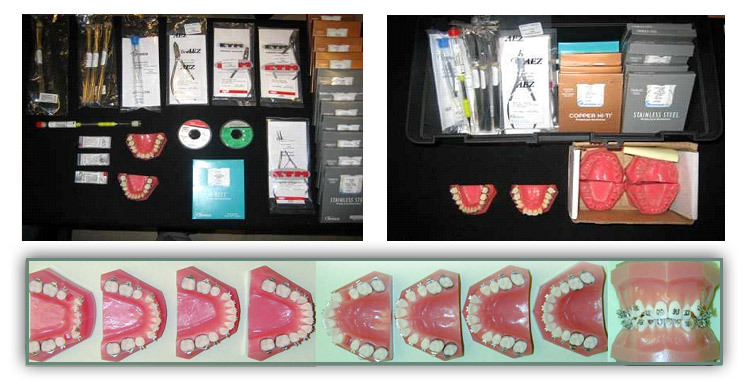 All of the instruments and materials necessary to carry out treatment will be included in the course kit. Upon completion of the sequence, the general practitioner will have developed the skills necessary to recognize and successfully treat a wide variety of tooth movement situations in a predictable and efficient manner. This will be accomplished by the integration of actual cases from the participant’s own offices. Over the series you will be encouraged to bring diagnostic records of your own patient’s to the course. We will treatment plan and design the appliances necessary to carry out successful and efficient protocols for these patients. Fill out the form below and soon one of our representatives will contact you for further information and briefing. I want to subscribe to Merimna Institute's Newsletter. Bleibe informiert über Zahnmedizinische Nachrichten durch Newsletter.